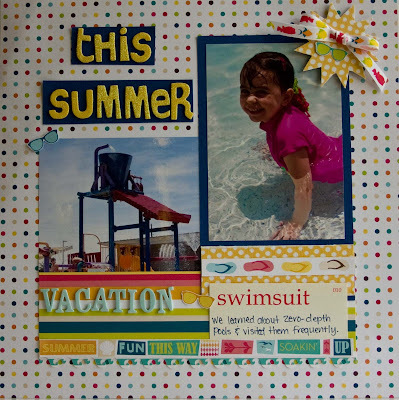 First up on the agenda....SRM Stickers is hosting a July challenge to create Clean and Simple cards with stickers. I gravitate towards the clean and simple style in my layouts, so I definitely wanted to give the clean and simple cards a go. Unfortunately, I don't currently have any SRM stickers in my stash (must change that ASAP ha ha!! 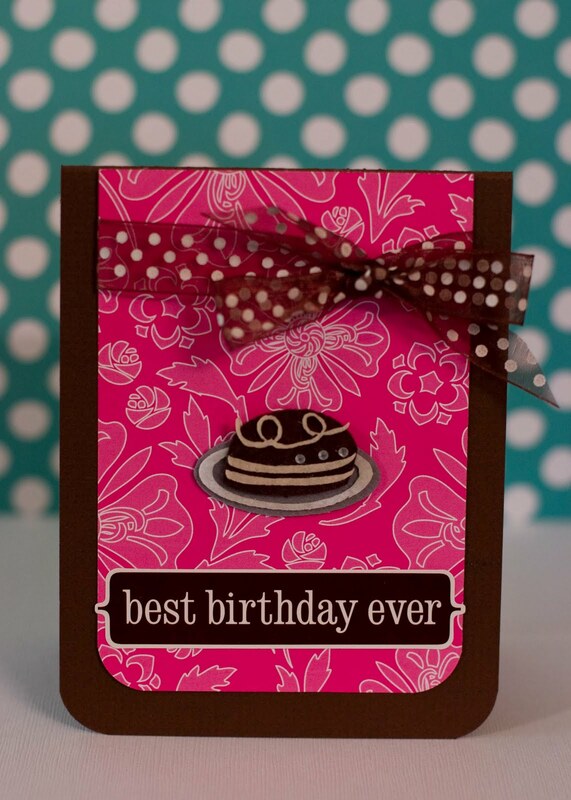 ), but I do have some American Crafts remarks stickers that work perfect for cards. The first two are New Baby cards. 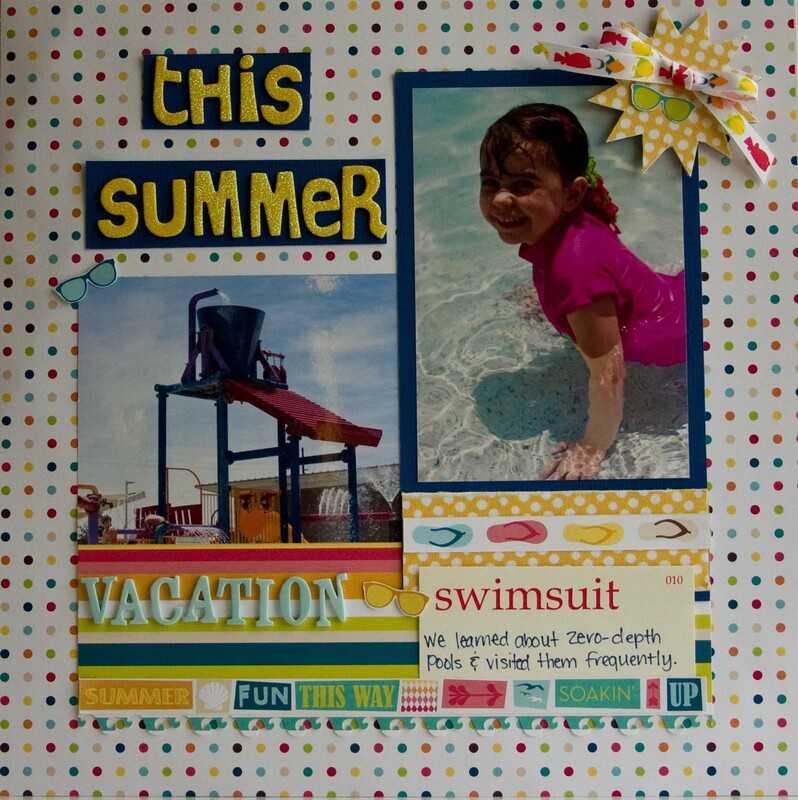 I used Bella Blvd papers, chipboard and stickers for this one. I love the muted colors on the Kraft cardstock. Go on over to Scrap Tiffany to check out the other fabulous Black and White photo projects. My layout was posted on Elle's blog HERE and I was randomly chosen to win more Elle's goodies!! 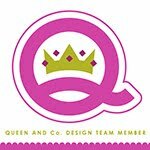 Since there were 4 participants, Stephanie (owner of MLBOW) decided to make us all winners!! So keep an eye on the MLBOW blog because I think there will be a new challenge soon! Thank you so much for making it all the way through this lengthy post. Have a great weekend!! WOW Rebecca all soooooo FABULOUS!!! 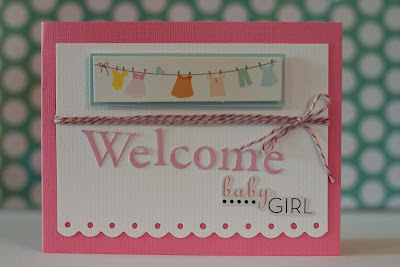 must say those first baby cards are my favourite the design is just spectacular! Gee thanks, i have some AC remarks stickers and have never used them, your cards make me want to go and make some right now. My goodness! So much and I just gotta say... how do you get all that scrappin' done? You got two kiddos and I have none, and I could never catch up to your scrappin! Lol! Seriously... you amaze me! 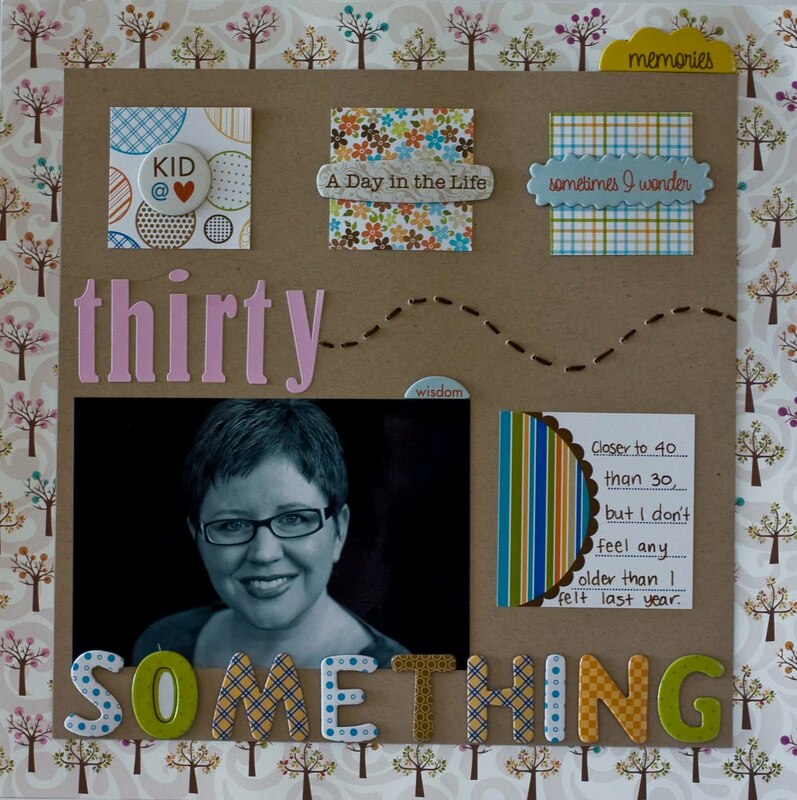 Love your Moxxie contributions...I totally wish that I could have been there and have seen everything in person!! Hi and wow! 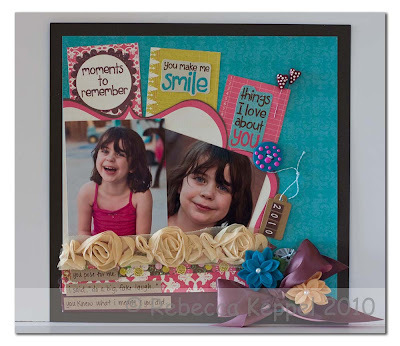 Rebecca, luv all your scrappin definitely show those beautiful baby blues. Cool cards too! gosh Rebecca! how on earth do you manage! you have to tell us!! i particulalrly want o congratulate you for winning at Elle's studio! and for being showcased at CHA! wow! 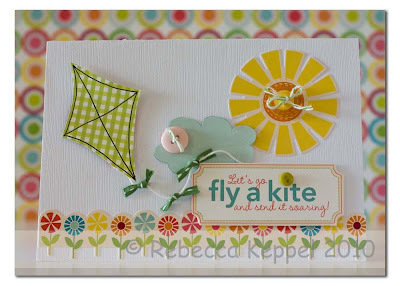 and i love the last card with the kite on it! magic! have a great sunday! 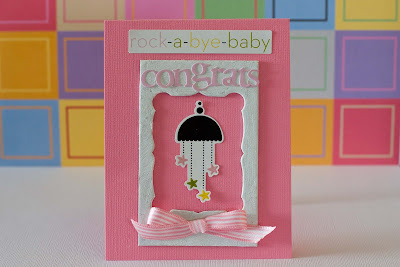 fabulous card & layout creations !! Your girlie is just adorable ! I just love looking at your creations. They are always so colorful and wonderfully designed! Oh my gosh Rebecca! 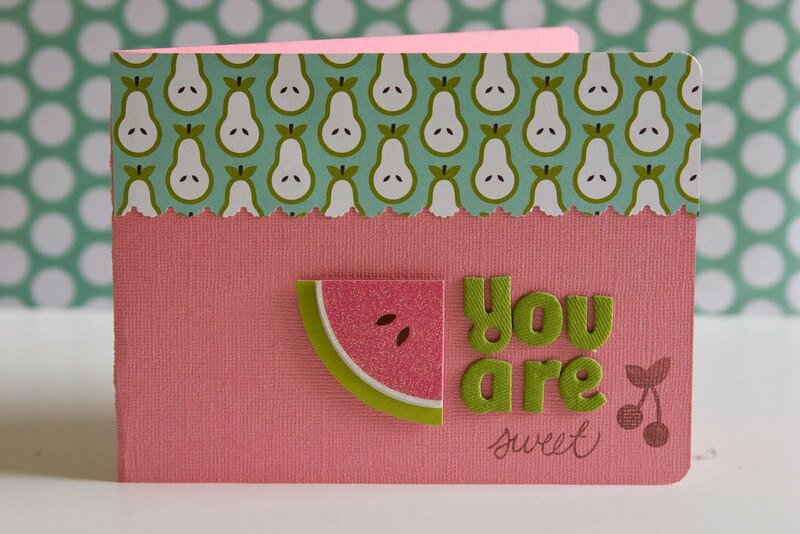 Your cards and layouts are all so gorgeous! 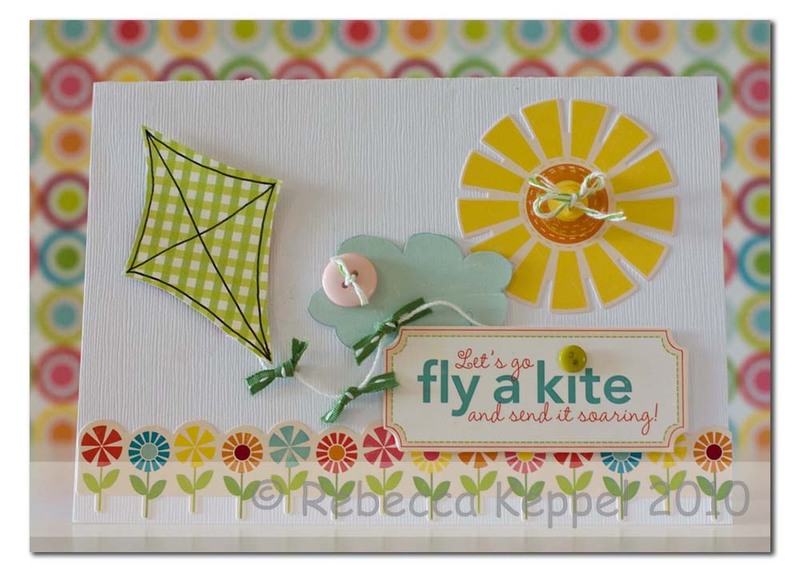 Love the card with the kite and your black and white photo for Scrap Tiffany. Congrats too on the Moxxie displays at CHA! oh gosh, girl! 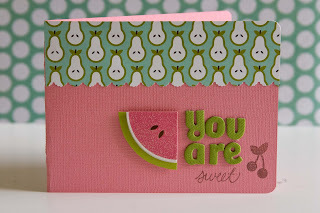 these are fabulous and that little cake and watermelon are cuuuuuuute! Wow you have been busy. Love all of your projects. Great color and design in each one. Wow what fantastic cards and layouts!! Love all your details. Good luck with all the challenges. 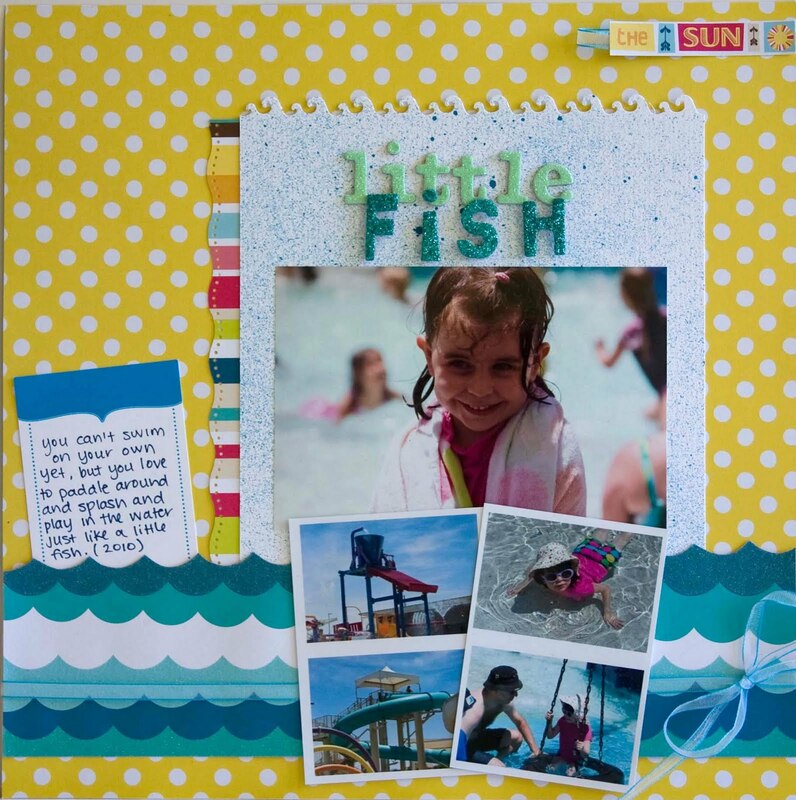 Wonderful projects, Rebecca!! How FUN that your layout was at CHA. I dream about going one day...maybe next time! !